Karina performs as Eternità and Giunone in La Calisto at the Teatro Real de Madrid staged by David Alden. Ivor Bolton takes the helm of the Orquesta Barroca de Sevilla. 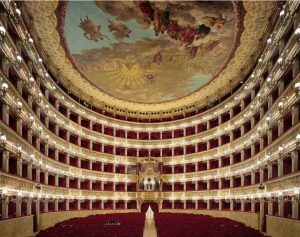 Maria Grazia Schiavo appears as Olympia and Josè Maria Lo Monaco as Giulietta in Jacques Offenbach’s Les Contes d’Hoffmann at the Naples Teatro di San Carlo. The production is staged by Jean-Louis Grinda and directed by Pinchas Steinberg. 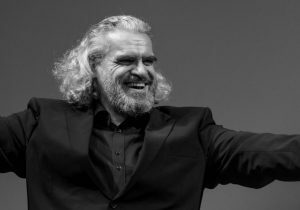 Maestro Fasolis is at the head of the Teatro Regio Orchestra and Chorus and brings to light the first modern representation of the semi-serious opera Agnese by the Parma composer of Austrian origin Ferdinando Paër. We shall also discover Lucia Cirillo in the role of Carlotta. 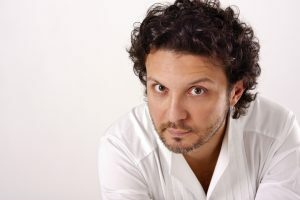 Filippo Mineccia sings the title role in Francesco Paolo Sacrati’s Finta Pazza with Leonardo García Alarcón conducting, in a new production of the Dijon Opera in a mise en scène by Jean-Yves Ruf. 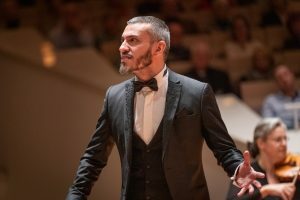 He can be seen on stage as Leoprello in Don Giovanni in Palma de Mallorca in a production directed by Cristóbal Soler and staged by Paco Azorín. 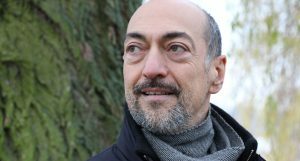 Carlo Allemano is Giove in a new production of La Divisione del Mondo by Giovanni Legrenzi. Performed in Strasbourg, Colmar, Mulhouse, Nancy, Versailles and Köln, this new production is staged by Jetske Mijnssen and conducted by Christophe Rousset who is at the head of Les Talens Lyriques. Roberta performs as Aminta in Il Re Pastore by Mozart at La Fenice di Venezia. Maestro De Marchi conducts Orphée et Eurydice at the Hamburg State Opera. She makes her debut at the Bordeaux Opera with the role of Rosina in Rossini’s most famous opera Il Barbiere di Siviglia. The production is staged by Laurent Pelly and directed by Marc Minkowski. Arianna appears as Zoélie in the world premiere of Giorgio Battistelli’s opera 7 Minuti at the Opéra National de Lorraine.